A private villa provides enough space and comfort for all the family under one roof. Stylish living space, an inviting pool, dining terraces and gardens in an area of natural beauty really does set the scene for truly memorable quality time together. If you all contribute to the rental and share transport, it can reduce your overall holiday cost or even give you the chance to rent a more luxurious property. Instead of squeezing into the largest home of one particular family member who always ends up being the exhausted host, staying in a villa together means that everyone is a guest. Take it in turns to cook or team up in smaller groups for different activities so each person has a chance to experience the holiday at their own pace. A local chef can prepare a special meal for you at the villa or even a series of delicious meals, adding to the sense of occasion. 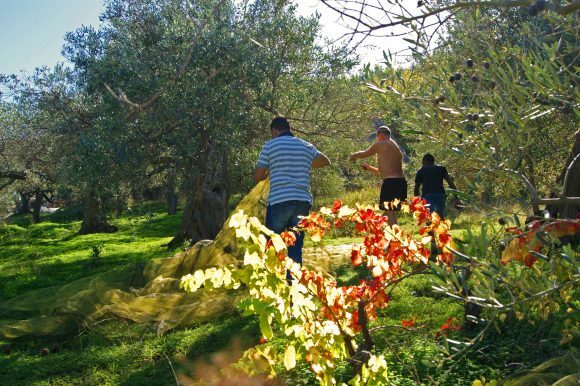 Take a break from household duties and request food shopping to be done for your arrival, organic food to be delivered to the villa and extra cleaning done during your stay. Choose a villa with independent annexes for teenagers, a couple with a baby or grandparents who prefer a bit of privacy and independence for the rest of the group. Good quality villas come fully equipped for all ages from cots, highchairs and toys to tennis courts, gyms, gadgets and wheelchair access, ensuring comfort and entertainment for all. A week or two in the sunshine on the Mediterranean cannot fail to heighten the mood of any family group! If you book your exclusive vacation by December 2018, you can get a special discount: choose, book, save and enjoy your exclusive holiday in the period of the year that you prefer. We have villas in Sicily, Tuscany, Puglia and Formentera. Villa le Sorbe in Caronia, Sicily – Perfect for two families on holiday together, each has their own separate 3 bedroom villa which sit side by side overlooking the sea, sharing the huge terrace, pool and outside kitchen. For a real taste of rural Sicily, the gardener’s mother is also on hand to prepare some authentic home cooked meals. Paths from the villa lead to a private beach in one direction and a forested hillside with a lake in the other. 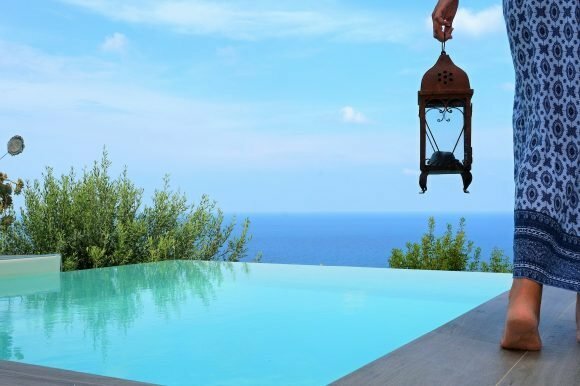 Villa Provenza in Cefalù, Sicily – Owned and managed by Massimo and his brother, this well-loved family home can take up to 17 guests. With a pool, toys and playground as well as sea views and large terraces, it is easy to see why it is a popular venue for family reunions. Surrounded by palm trees in the hills above Cefalù, guests find Villa Provenza to be private and peaceful with the bonus of being within easy reach of the coast and town. Villa Nova in Tuscany – an elegant and extremely spacious Tuscan villa with a converted barn, Villa Nova can accommodate up to 20 guests in style. No-one will feel like they have pulled the short straw as each of the bedrooms has been done up to the same high standard and the living space is vast. Staff can be called upon to organise meals, guides tours, chauffeurs and more so each guest feels well looked after. 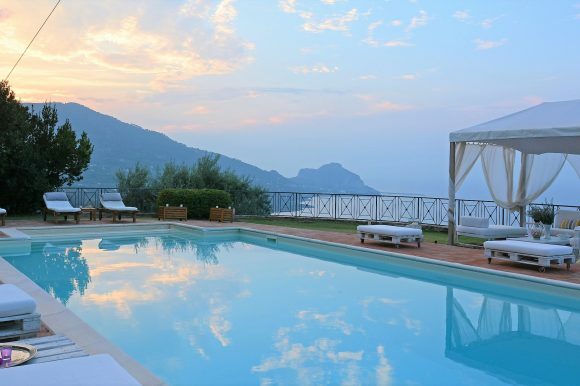 Villa Orangerie in Taormina, Sicily – A luxurious setting for a family get together, this 8 bedroom villa with lush gardens boasts a chef, private pool, tennis court and lush gardens. Within an easy drive of Taormina, the beach and the national park surrounding Mount Etna, there is plenty to see and do in the area.